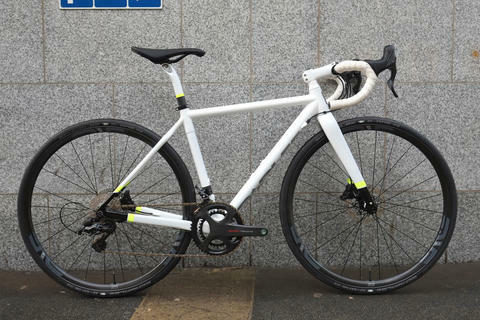 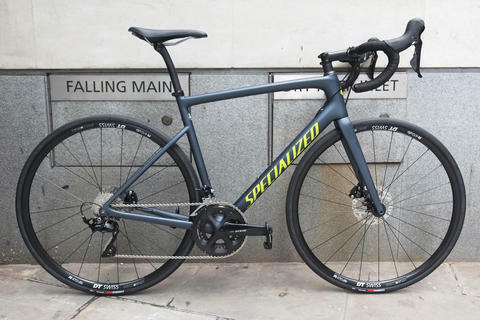 All good, but what really makes this build for us is the S & S Machine torque couplings, allowing for the frame to easily be broken down and transported in a more compact case than the usual unwieldy bike bag. 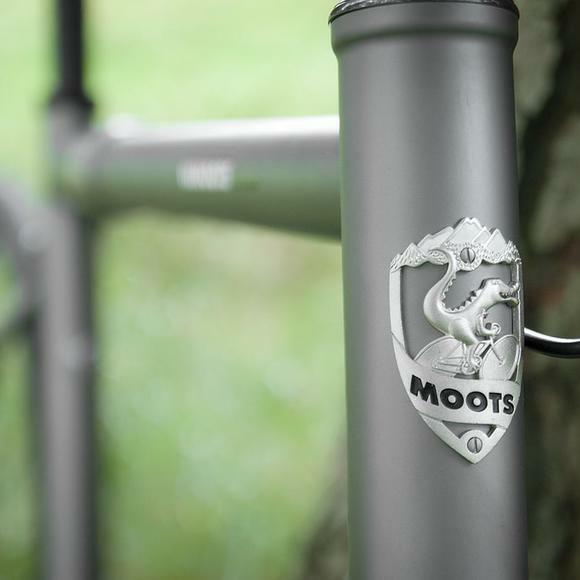 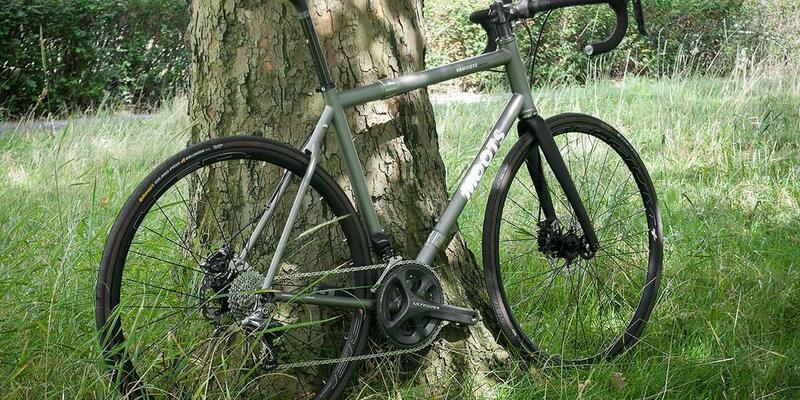 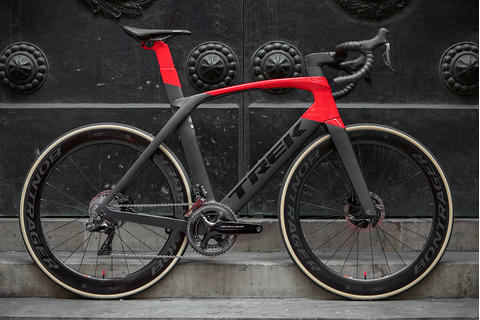 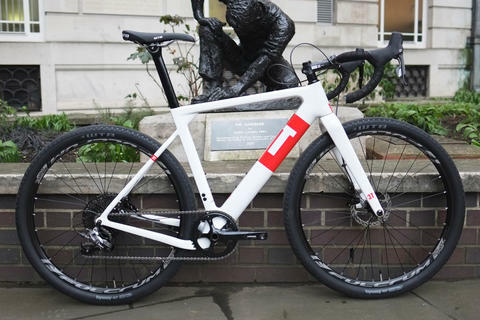 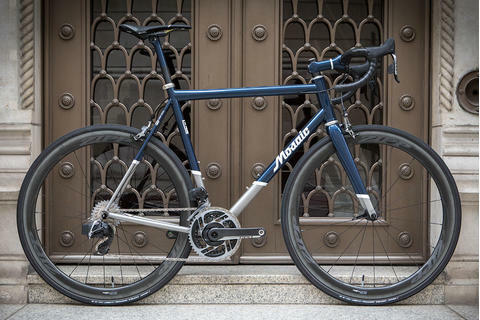 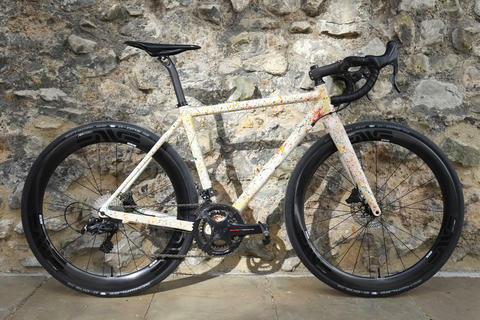 We can only dream where this great build will ride over it's long life, but we're sure it will give years of amazing Moots ti ride feel wherever it goes. 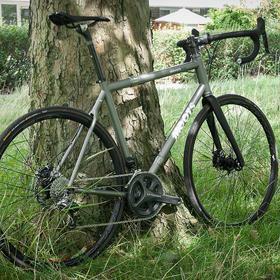 You can see more of this clever utilitarian build here. 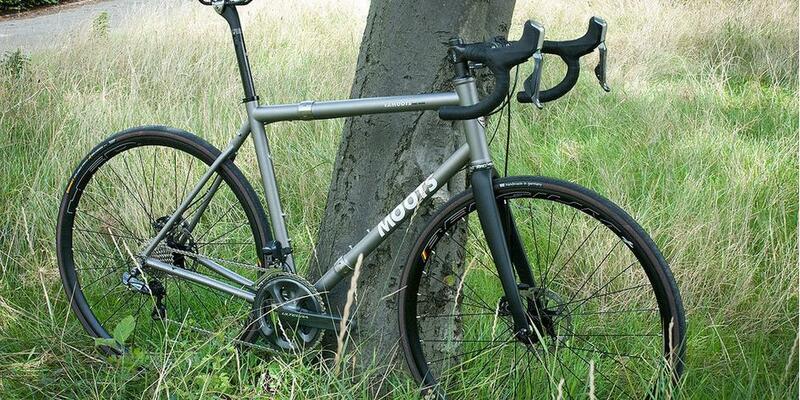 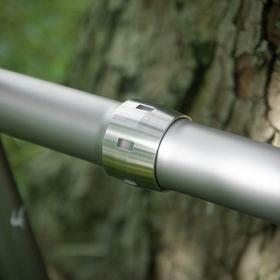 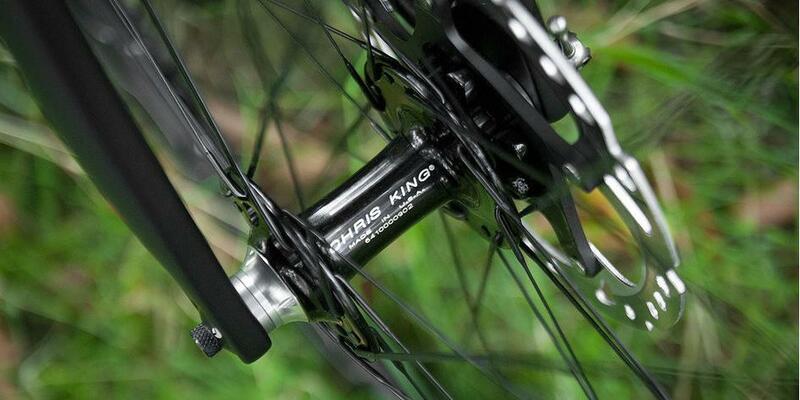 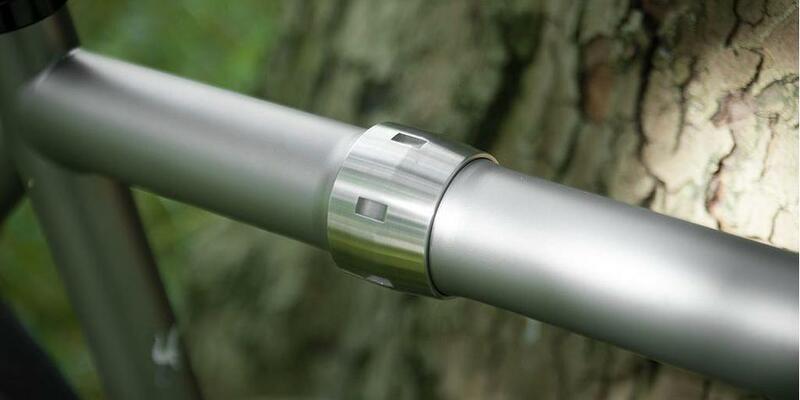 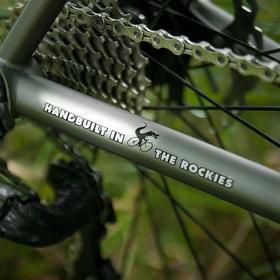 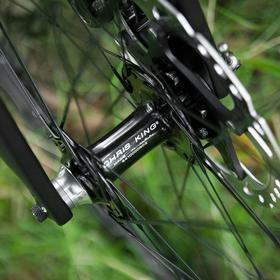 You can read more about the excellent S & S Machine couplings over on the Moots site.